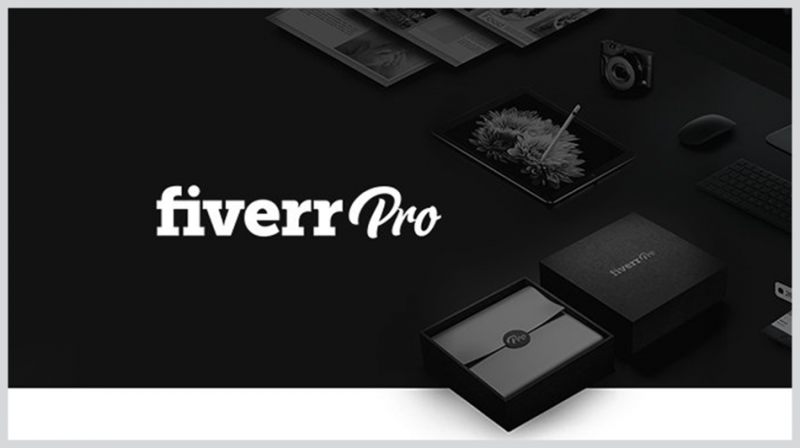 Fiverr Pro was introduced just a little over a year ago to provide a platform for professionals across four categories. Fast forward to today, and the Israeli-based company just announced Fiverr Pro has grown by 400% just in 2018 alone while adding more than 40 categories. Thanks to its incredible growth, Fiverr Pro now includes almost half of the marketplace categories on Fiverr, bringing in more large businesses looking for professional freelancers. And the amount spent on Pro services by businesses with more than 25 employees has increased by almost 12 times in the second quarter of 2018 compared to the first quarter. Freelancers have become an indispensable resource for businesses of all sizes, but for small companies, they are even more invaluable. And as the freelance market continues to mature, businesses are looking for professionals with expertise and skillsets in different fields to perform specialized tasks for them. This is why Fiverr Pro was established. And as Micha Kaufman, CEO of Fiverr, explains in a recent press release, many businesses now require high-end professional work. For small businesses and individual entrepreneurs, hiring a full-time professional across the many different categories available on Fiverr is not a viable option. But hiring them for individual projects is much more feasible. Fiverr Pro now has a new home so you can find verified professionals in graphics and design, digital marketing, writing and translation, video and animation, music and audio, and programming and tech. Fiverr vets the professionals on Pros to ensure they deliver on the tasks they perform for their clients. The vetting process is important because one of the biggest challenges businesses face today is finding qualified talent. Close to half or 48% of entrepreneurs say finding the right freelancer is a problem. And for businesses, the process of finding, vetting and hiring the expertise they need is running an average of $1,500. Freelancers offer small businesses access to a global pool of talent. And this means small business owners can find experts across a wide range of fields at many different price points. 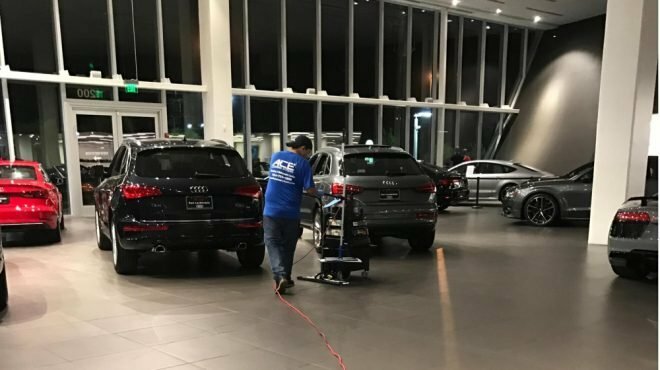 This gives owners the flexibility to hire the talent on an as needed basis instead of dealing with the cost and regulatory compliance of a full or even part- time worker. 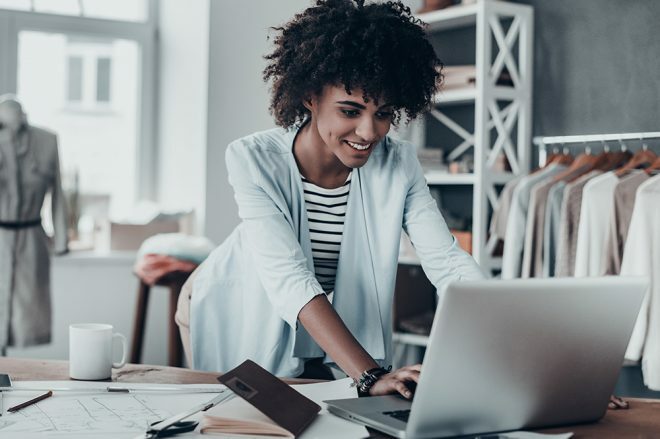 Another benefit freelancers offer small businesses is the option to find talent right away and get a particular project or task completed as soon as possible. 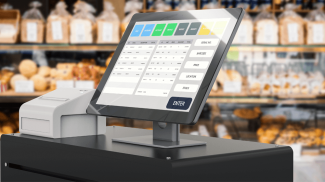 This type of capability extends the reach of your small business so you can respond to the needs of your customers quickly. More than anything, freelancers give your small business the ability to compete.